This is the decade where most women see noticeable changes in their skin and need to start experimenting with different makeup and skincare products. 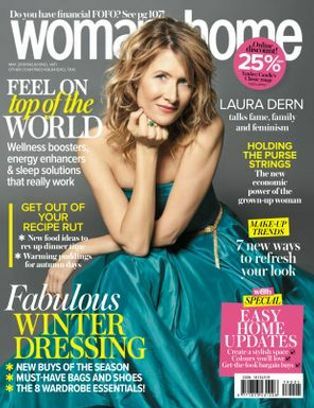 “You may be enjoying the maturity of your 40s where you’ll start embracing your age, or you’ll start contemplating cosmetic help,” says Dr Linda Colinda, a clinical psychologist from the CBT group. Women in this decade complain that the products they have used over the years do not work any more, and they don’t know why. 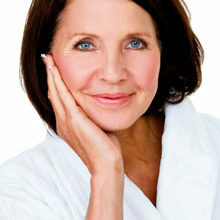 “All that you need is a new set of rules and products to counter the effects of ageing. It is a great opportunity to upgrade your makeup collection,” says makeup artist Deoni Strydom at Deoni Makeup. Start off by prepping your skin with the right skincare regime. This will ensure longevity of your makeup and a smoother, more youthful look. Exfoliating gets rid of the dead skin cells, revealing the newer, more healthy-looking skin beneath. Makeup clings to old, dead skin cells and makes the skin appear dry and dull, says Jacqui Trinder of Accentuate Hair and Makeup. She recommends a gentle brightening polisher from Dermalogica. It is important to use a collagen-based moisturiser before any makeup application, says Claudette Lingenfelder from Beauty Beyond. The next step is to apply a primer as this helps you to apply makeup evenly and prevents it from wearing off and settling into the creases on your face. 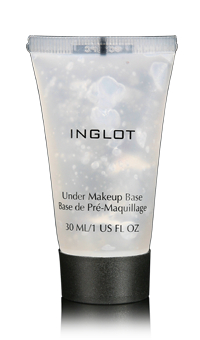 Claudette swears by this INGLOT primer. 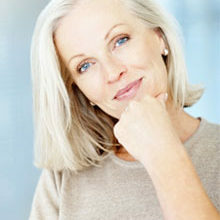 Your skin at this age becomes thinner and drier and your complexion fades. This can be easily corrected by the right foundation. Don’t make the obvious error of using normal liquid foundation and then powder over it, as this merely collects into any wrinkles, drawing attention to them and any bags underneath your eyes, advises Deoni. 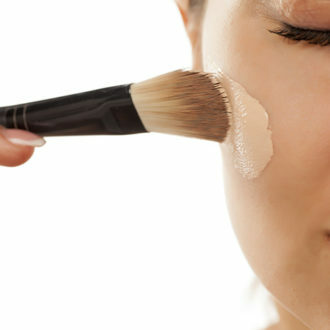 Rather skip the powder and opt for a medium-coverage liquid foundation that offers the hydration of a face cream. Once you’ve got your foundation on, the next step is to apply a radiance-boosting cream or illuminator that gives you back the glow your skin is lacking in your 40s and provides a great canvas for makeup, says Jacqui. Focus on your brows as full brows make you appear more youthful. Eyebrows actually get sparser and fade over time. Use eyebrow powder to fill in the areas. This not only adds volume, but adds colour, recommends Deoni, but don’t pencil it in, rather use the correct angle brush. 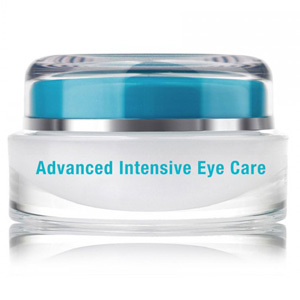 To minimise the appearance of wrinkles around the eyes, use a collagen-rich eye cream. 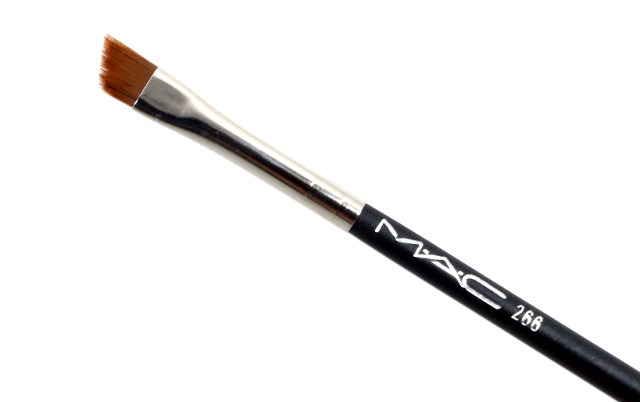 This will prevent eye makeup settling into any creases, instantly ageing you. When we get older, our cheeks lose their rosiness as blood circulation decreases, that’s why you should use a slightly bolder blusher than before, says Deoni. 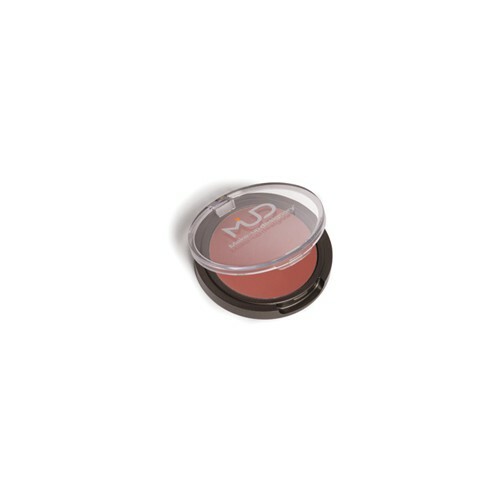 Swap your powder blush for a cream blush, suggests Jacqui. This also works on the lips. “Use a lip plumper to create fuller lips before applying lipstick. 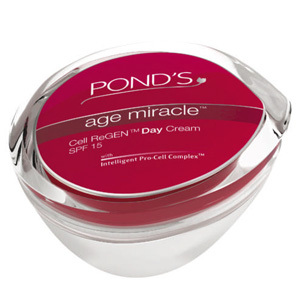 This helps fill in any wrinkles around the lips”, says Claudette. As a final note, the make-up artists interviewed suggest emphasising your best features, either eyes, cheekbones or lips and never all three at once.